A Quick and Handy Resource for Every Job Seeker. 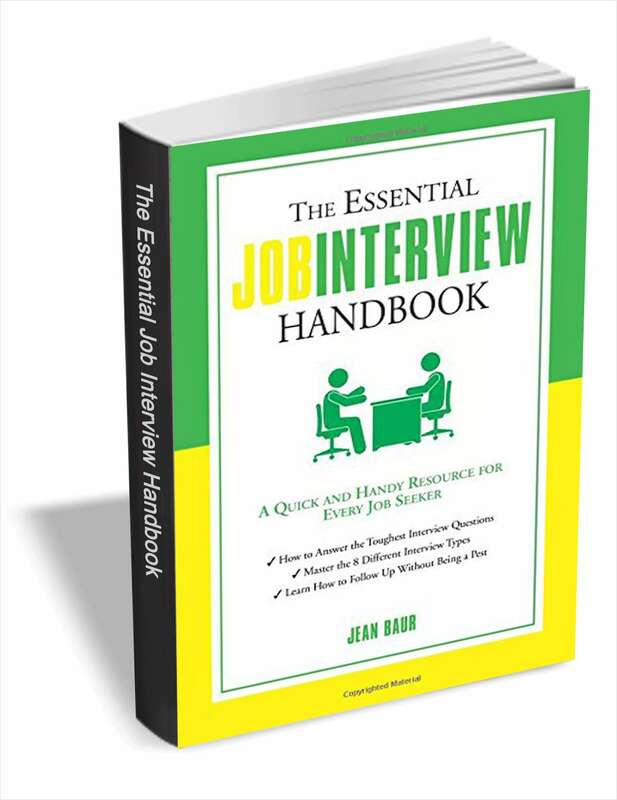 The Essential Job Interview Handbook will help job seekers prepare effectively for interviews and become familiar with different types of interview questions and styles of interviews. A unique feature of this book is the multiple answers it provides for each question, rated good, better, and best; with this feature, you’ll learn what makes a winning answer and understand the strategy behind it. Whether you’re just finishing school or have been working a long time, this resource will give you all the powerful tools you need to not just get a job, but to get the right one.